Get your child’s best teacher ever or your spouse the perfect teacher gift this year. This fun and flattering teacher shirt comes in lots of colors and the bold black text will shout the message loud and clear. The teacher who wears this shirt truly is the best. 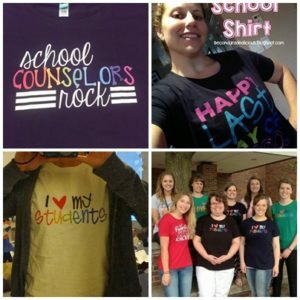 Say thanks and show appreciation with a fun teacher shirt. 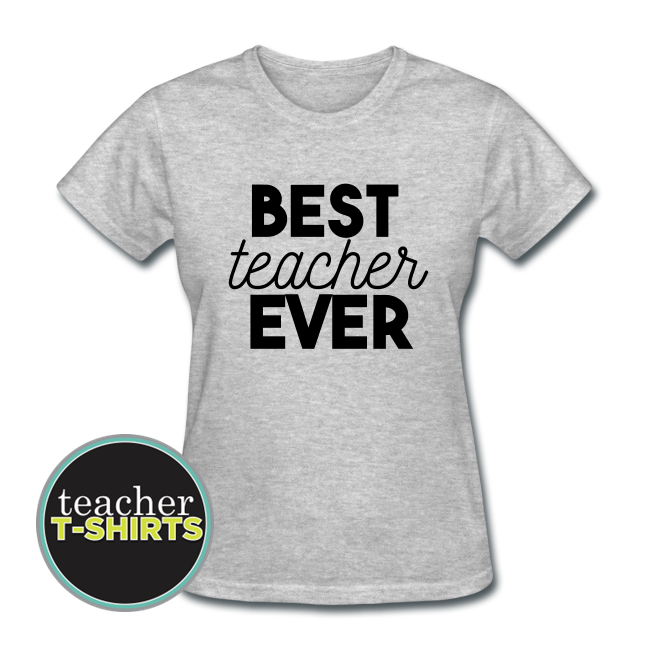 This comfortable flex print design says, “Best Teacher Ever.” Cute teacher shirt with simple and lots of fabric color options!